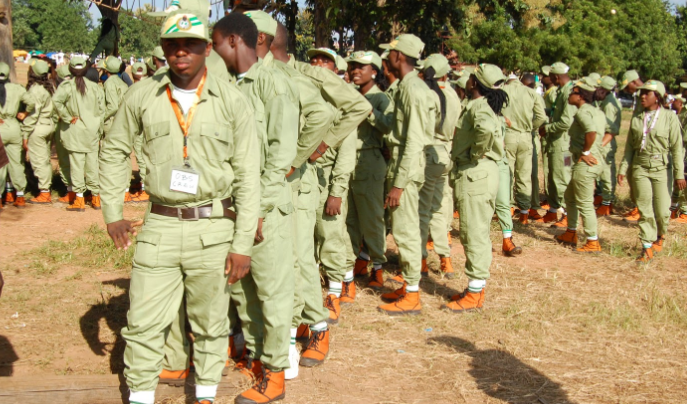 Suleiman Kazaure, the director-general of the National Youth Service Corps (NYSC), on Monday said that the scheme would soon begin posting of corps members to farms. Kazaure said this in an interview with journalists during his official visit to the NYSC permanent orientation camp in Sagamu, Ogun state. He said that the move to deploy corps members in farms as in line with the agricultural development programme of the NYSC. “It should interest you to know that the NYSC will soon begin its agricultural development scheme where corps members will be posted to farms for their primary assignments,” he said.